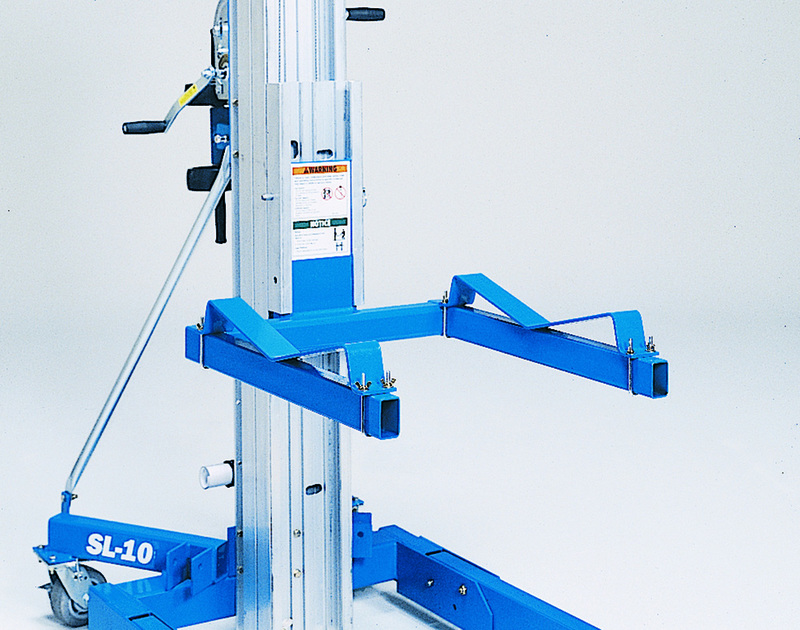 The Genie SLA25 is the largest Genie Superlift in the range and can lift 295kg to an impressive maximum lift height of 7.94m with the forks inverted. 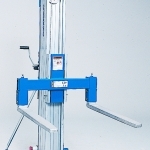 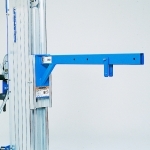 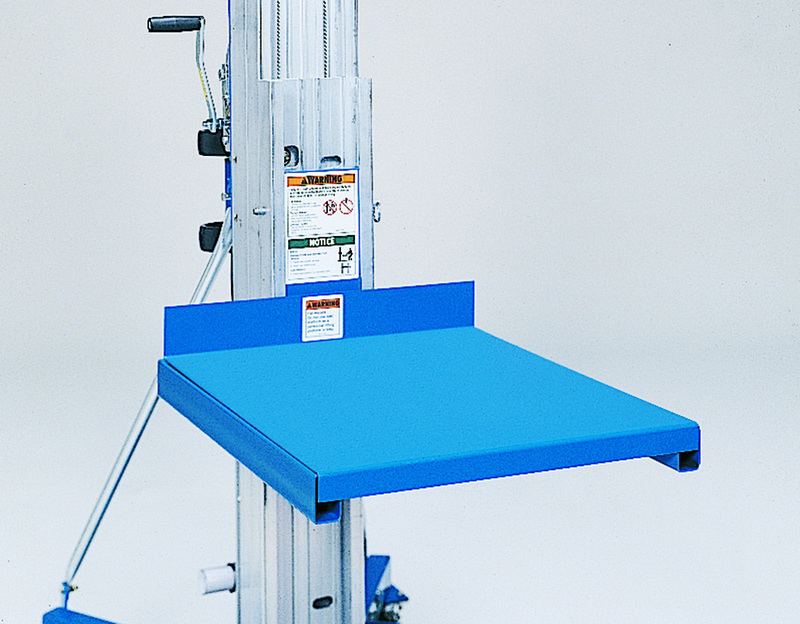 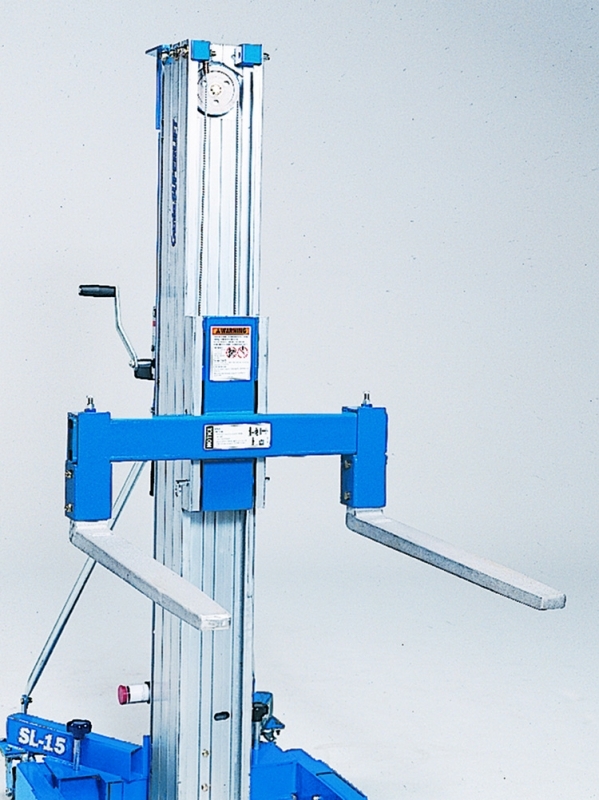 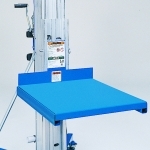 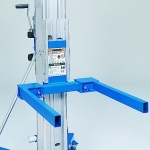 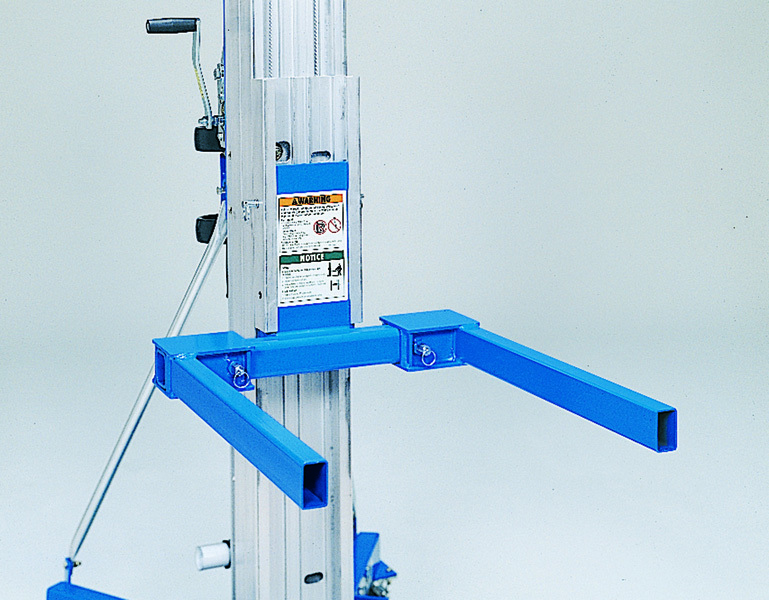 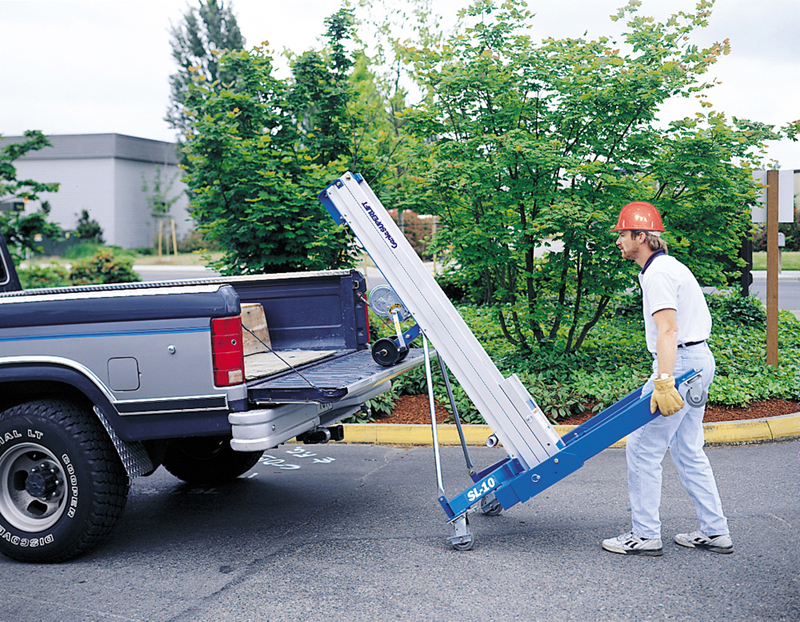 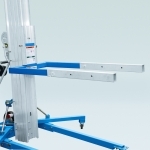 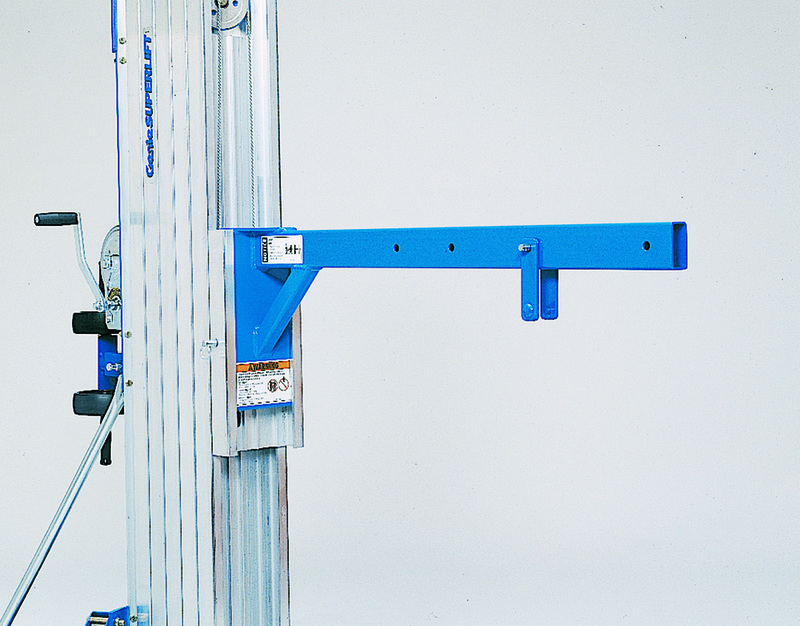 This Material Lift is fitted with the captive stabilisers as standard. 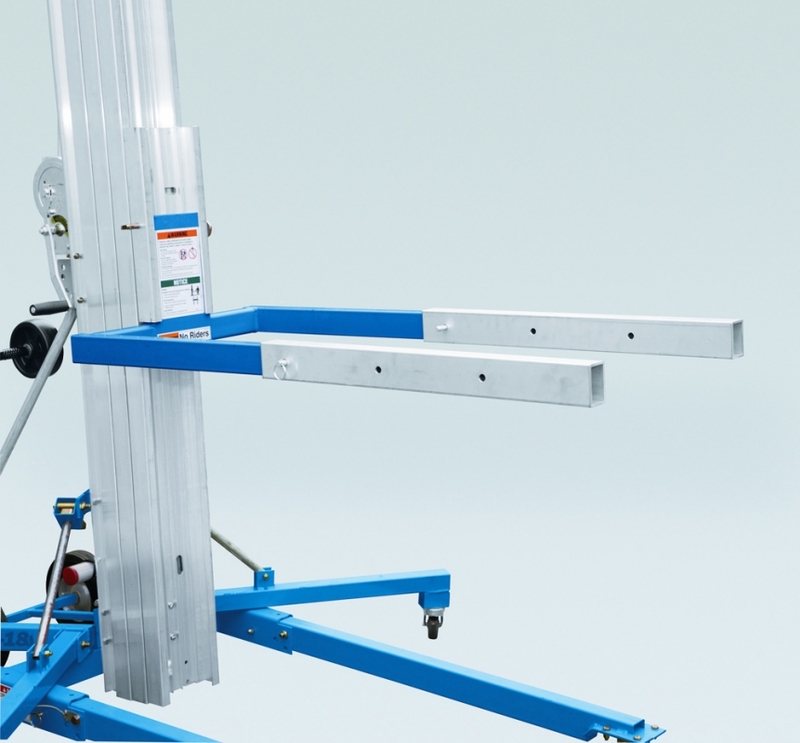 The stabilisers fitted to the Genie Superlifts have a patented locking system that provides additional lateral support for heavy loads. 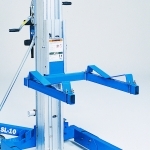 Stabilisers are standard on the SLA™-25 providing additional lateral support for heavy loads.